Hand Cut Crystal Pint Tankard with plain panel for your decoration. SKU: MVENGTAN1KIN. 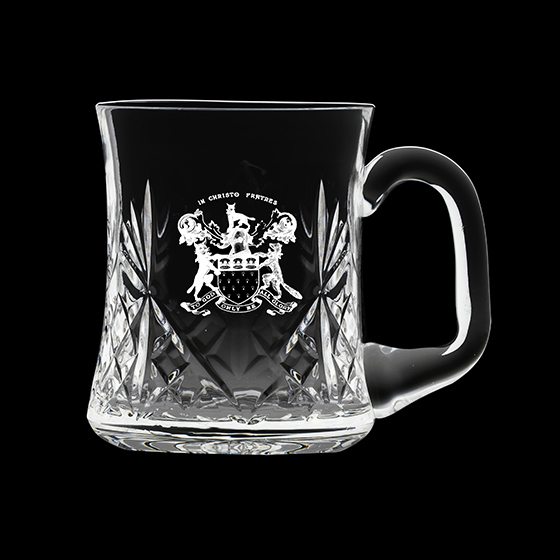 Categories: Cut Crystal with Engraving Panel, Tankards & Beer Glasses.